A small printrun of the expanded third edition of this book is now available for private sales and review purposes. Building on earlier editions, it is now a 254-page soft-cover book comprising 89 essays and 178 colour photographs. Review copies can be obtained by contacting the author. Individual copies may also be purchased directly for $45, including post and package (within Canada). A few remaining copies of the second edition of this book are also available at Books and Company in Prince George. An online Kindle edition (no illustrations) of this earlier version of the essay collection is available from Amazon. 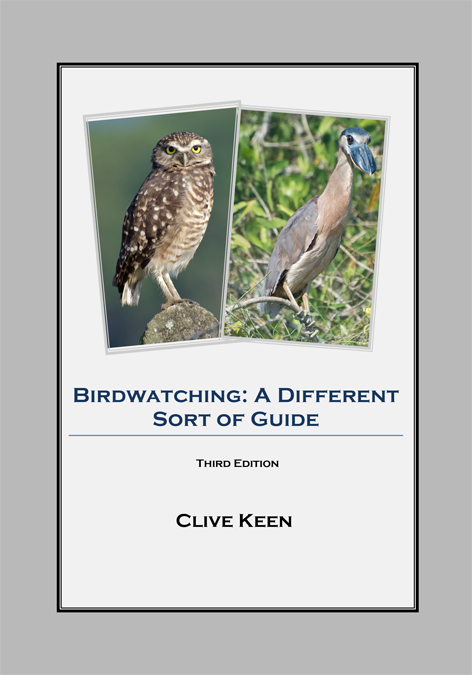 This eBook is unashamedly for birders, birdwatchers, or birdpersons by any other name, plus all those splendid people wanting to buy them presents. Tray Bon Books is the ePublishing division of the Tray Bon group, devoted to bringing you better caving gear, innovative CDs and general memorabilia.